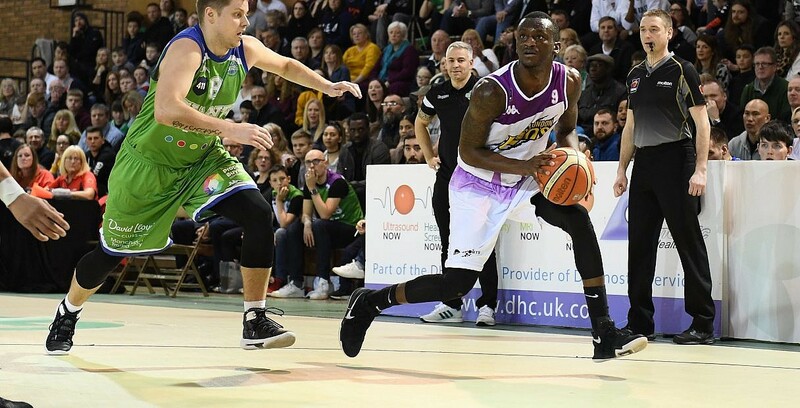 London Lions have one foot back in another Final this season after a commanding victory on the road against Manchester Giants. The Cup winners will take a 27-point lead back to the Copper Box with Manchester facing an uphill battle in Thursday’s Second Leg. Turning point – The Lions made a strong start and forced Willie Clayton into three quick fouls and despite a fightback from an under-manned Giants team in the third, the visitors pulled clear for a big winning margin. Key stat – London scored 50 points in the paint as they were able to capitalise inside, whilst holding the Giants to 35% shooting from the floor. Game hero(es) – Robinson starred with a 28-point haul in the win for the Lions, while Tabb and Brandon Peel both contributed valuable double-doubles.